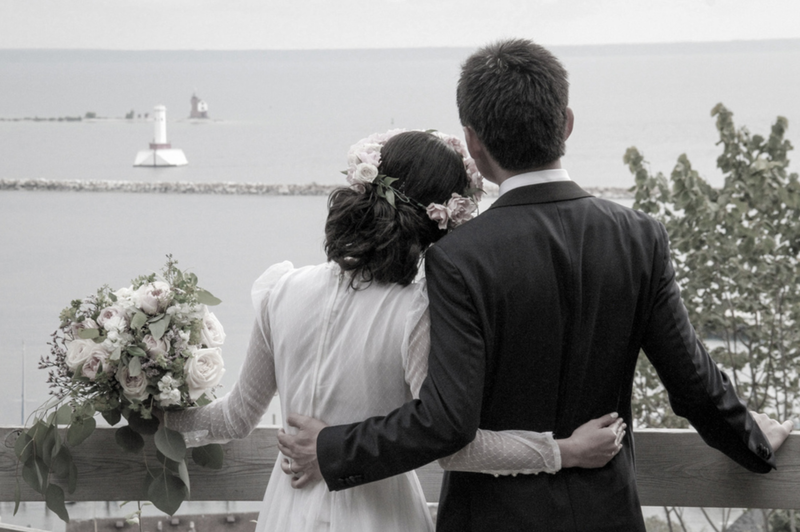 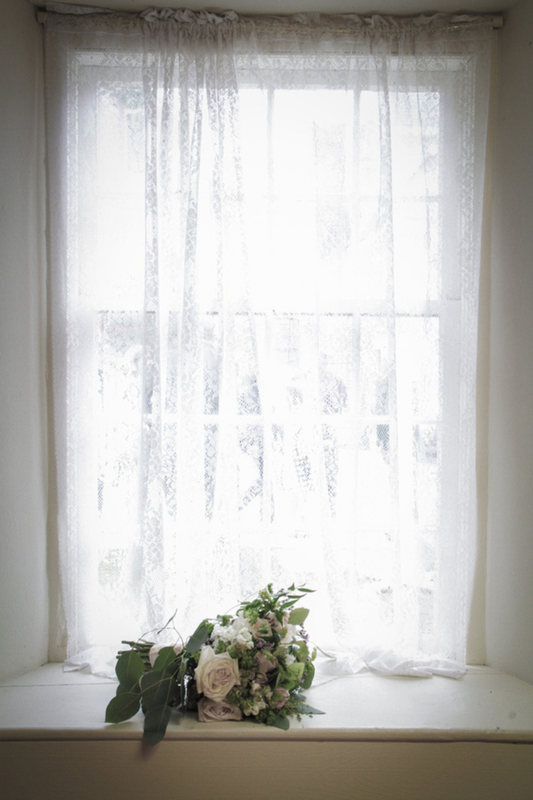 Competing with the Big Apple for atmosphere and the perfect backdrop for photography, Mackinac and Island Photo came through providing the once in a lifetime memories for Marie and Shilang who got married at Historic Mission Church as it was there love of history and the Island beauty they both fell in love with when selecting their venue. 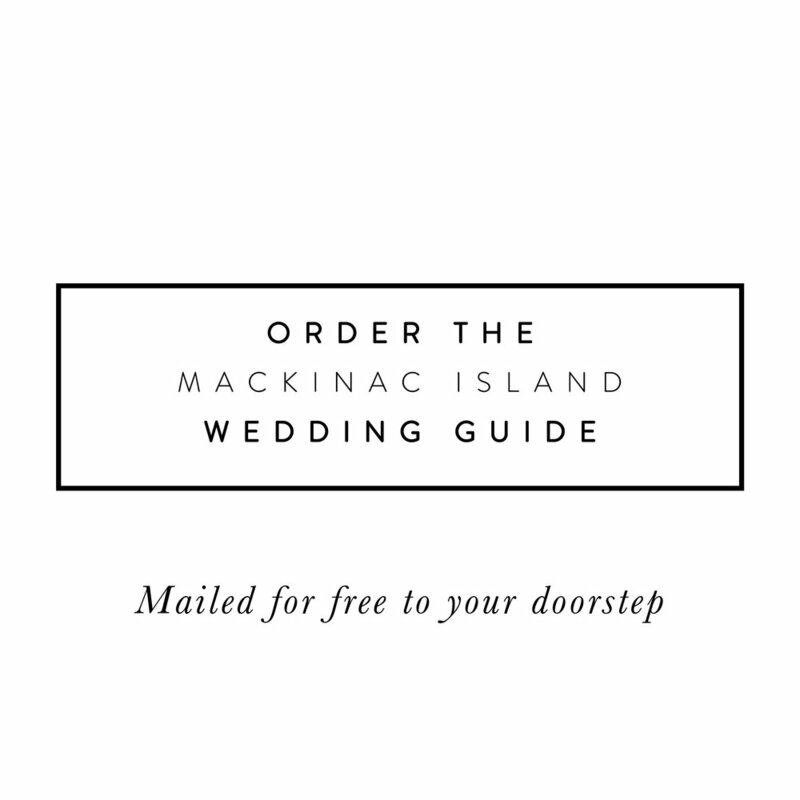 After the wedding, the bridal party and husband and wife took off in carriages provided by Mackinac Island Carriage Tours for a windy wedding day. 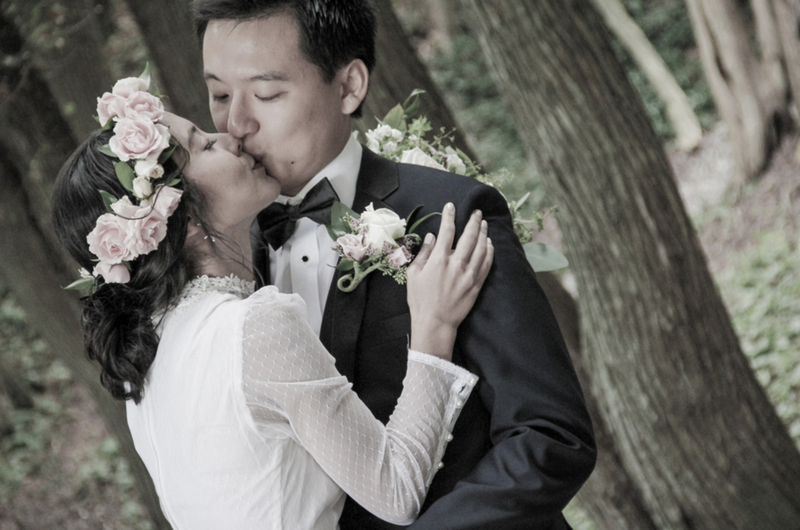 Marie’s hair was held perfectly in place by the floral headpiece. 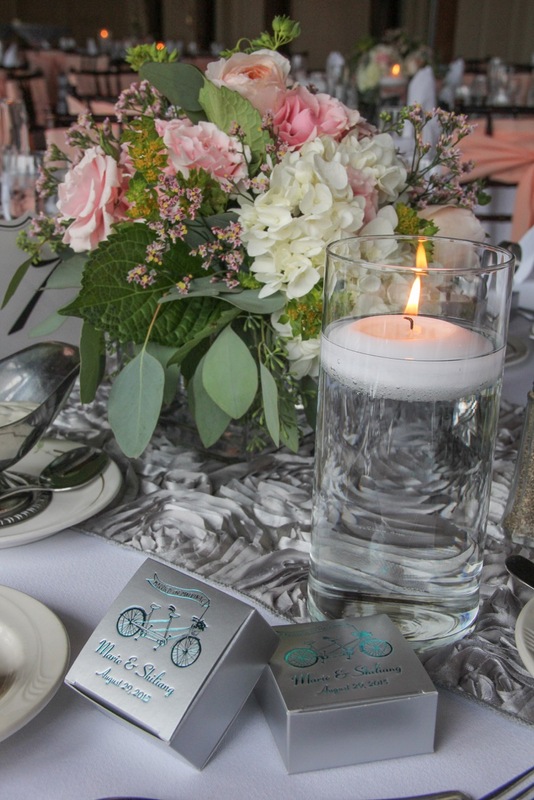 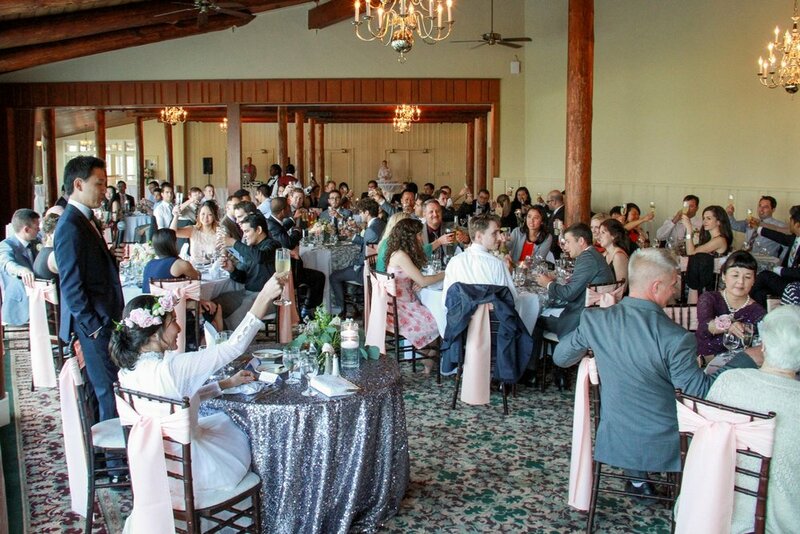 The Cypress Room at Mission Point Resort was perfect place for 125 guests to enjoy a delicious full service dinner with lots of flowers and reception favors such as fudge from Joann’s Fudge.